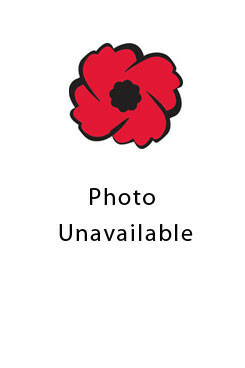 HomeVETERANSEmbro & West ZorraBall, Louis S.
Where born: Tara, Bruce County, Ontario, Canada. Born in Tara in Bruce County, Pte. Louis S. Ball (Sept.. 13, 1899-Jan.. 28, 1977) was the son of Henry and Ida (Mitchell) Ball of Lot 13, Concession 1. He lied about his age so he could enlist with the 160 Bruce Battalion and then fought in the trenches overseas. After the war he ran a clothing store in London, Ont., where he was living when he died.